A great collection of Tabby Cat Names. Ideas and inspiration with helpful tips on choosing the very best name for your male or female tabby friend. Updated for 2019. Tabby cats are known for their beautiful coats. By definition, each and every tabby cat is distinguished by having one of several distinctive patterns innate in its handsome fur. Tabby cat names can reflect this! Do you have a Tabby Cat already? Check out our Tabby Cat Facts article to indulge your passion for our stripey friends! Tabby is not a breed of cat, rather it is a domestic cat that sports certain markings which categorize it as a tabby. Tabby coat patterns include ticked, spotted and mackerel markings. Bestowing a name upon your tabby cat is a momentous occasion. A name is so much more than a label, it’s how others identify us. That’s why giving the perfect name to your kitty is key. All pet parents strive to pinpoint the one and only special name to confer on their unique feline. But, with so many diverse and unique name choices available today, the task can be overwhelming. Should we choose a name that captures our tabby’s personality? Are perhaps a cute name? Or how about a colorful one? Fortunately, there is inspiration all around us, and a list of name ideas will often trigger your brain into creative action! You probably have dozens of names of favorite TV actors and characters alone, not to mention singers, historical figures, etc. that might fit your cat. What do you think about the name Hairy Styles? Then again, it’s always a safe choice to go with a more traditional, “animal-esque” name like Rover or Mittens. My black tabby is named Fuzzy, nothing too outrageous or out of the ordinary. But therein lies a delicious irony, because in fact, he’s quite an extraordinary cat! So with the aim of helping you choose the perfect name for your own special tabby, we’ve compiled lists of auspicious cat names for tabby cats for you to ponder! 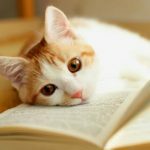 Some of our cat names are famous and instantly recognizable, some are cutesy, some are punny, and some are fierce. In other words, we have captured tons of the best tabby cat names worthy of bequeathing to your very own tabby kitty! Let’s start with the king of the jungle among tabbies (in his own mind at least!) and consider suitable male tabby cat names. What are proper boy cat names tabby-wise? And, she was right. No matter what we chose to call our kitties, their purr-sonality always comes shining through. So in honor of beautiful Juliet, may we present some of the finest girl tabby cat names, and tabby kitten names female, that we could find for your perusal? 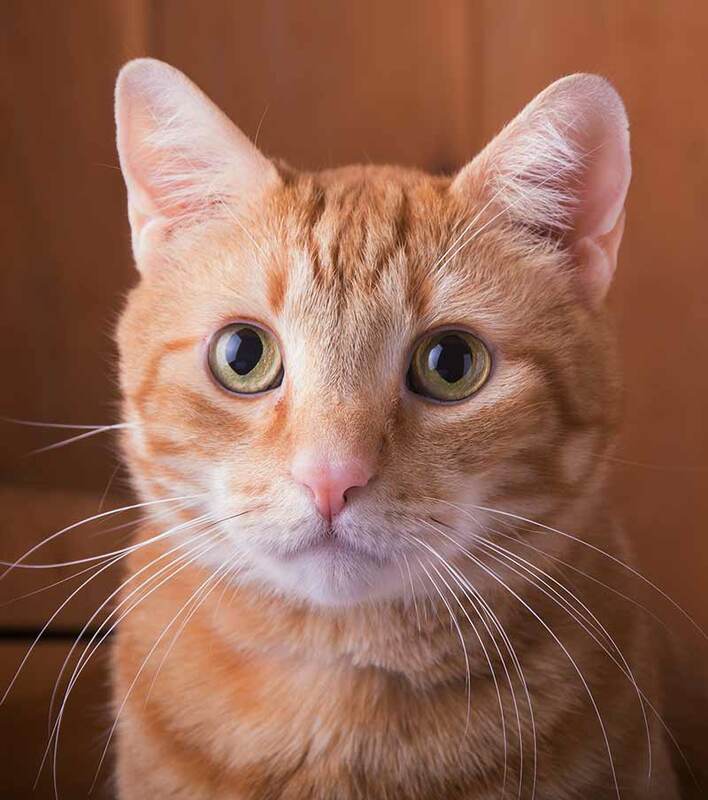 Do you want to name your ginger cat with a fiery or maybe even an orange-y flavored name? Then, how about one of these orange tabby cat names female and male? They are also great tabby kitten names! 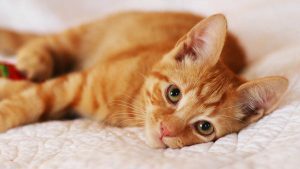 For additional purr-fect orange tabby cat names, check out our orange cat name article for even more great ideas. Is your cat as priceless and treasured as a precious metal? We think that all cats fit into this cat-egory, of course, but if you have a very special silver tabby, you may want to recognize her ubiquitous coat when you name her. Earthy tones of brown, black and ochre distinguish what is known as the classic, or marbled, tabby coat pattern. These magnificent creatures are further recognizable by the dark bands that run across their tail and legs, as well as a pattern that resembles the letter “M” on their foreheads. Or, how about giving your terrific tabby one of these Disney-inspired names? Within a mackerel tabby coat pattern you will see subtle stripes that curve alongside the cat’s elegant body. 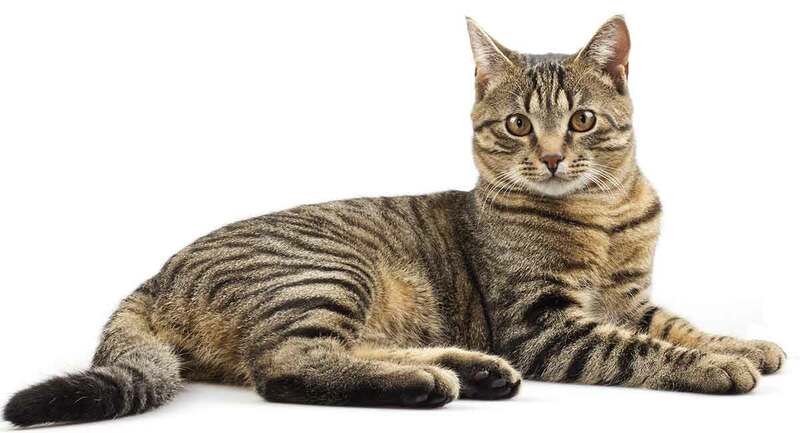 Most tabby cats sport this pattern, and it is also known as a fishbone pattern due to the elongated, spiny appearance of the stripes. With this in mind we have compiled a list of names that would suit such a distinctive cat to a tee. All tabbies are cute, right? But what is known as the ticked tabby coat pattern imparts an extra level of charm to these critters, in my opinion. Also known as a stripeless pattern, the ticked coat is made up of multi-colored, individual hairs. This results in a sort of ombre-like coloration, in which each hair has both a light and a dark pigment. 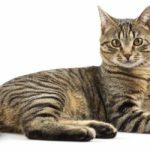 So do you have a need for a combination of tabby and white cat names owing to your kitty’s unique coat? I have a confession to make: I feed four strays in my backyard and none of them have names! Unless you count, “The Big Yellow Cat,” “The Baby Yellow Cat,” The Calico Mom,” and “The Calico Baby,” as names. 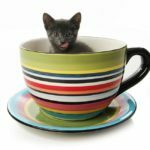 These exceptional and brilliant monikers are perfect for you to use as tabby kitten male names, as well as cute tabby kitten names. Once you see the list, we think you’ll agree! If you still haven’t found the right name for your kitty, try thinking up your own. Draw up your own list of names based on your heroes and interests. Jot down any ideas as soon as you think of them. Don’t forget to include sporting heroes, TV personalities, characters from your favorite books and historical figures. Anything that interests you, from motorcycles to gardening, will have names and name ideas associated with it that you can use for inspiration. Think about your cat’s personality, size and appearance for inspiration. You might think of a name based on one of those characteristics or an ironic name based on its opposite. For example, you could name a small cat Tiny, but you could also ironically name an unusually large cat Tiny. Just write down everything that springs into your head. You can filter the list later when you’re ready to make a final decision. Chances are that when the perfect name pops into your mind, you’ll know it and the search will be over right then. Whatever name you choose, research has shown that cats do recognize their owner’s voice. Just expect don’t them to come when called. The possibilities for cat names are endless. We’ve given you lists for boys and girls, lists for grey cats and ginger cats, as well as Disney names to consider. 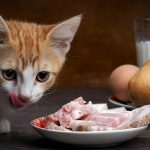 With so many options, whatever you choose is sure to be perfect for your furry friend. Do you already have a tabby cat with a special, unique, cute or colorful name? Tell us your tabby cat name ideas in the comments section below! Muth, F., What We Understand about Cats and What They Understand about Us, “Scientific American,” 2016. Saito, A., Vocal recognition of owners by domestic cats (Felis catus), “Animal Cognition,” 2013. Tigra is also a cute tabby cat name for a girl. Tigra is spanish for “Girl Tiger” and it’s cute. I named my Brown Tabby “Brownie” as in the food, aka Brownie poop when she’s being a crazy brat cat.